Every event is unique in it's own right. We want to make sure that it will be up to your expectations. 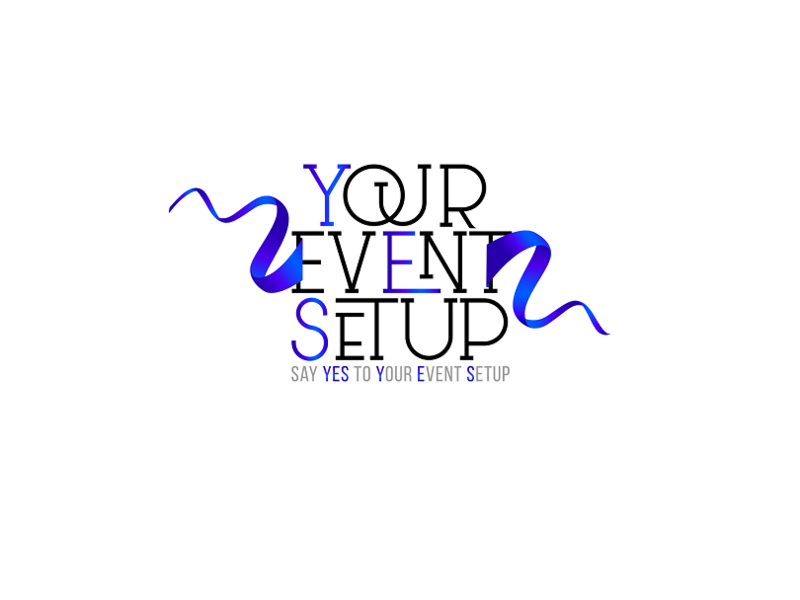 We would love to hear your vision for your event! Is there anything that you would like to tell us?